Have you tried the pasta salad? Let us know what you think! 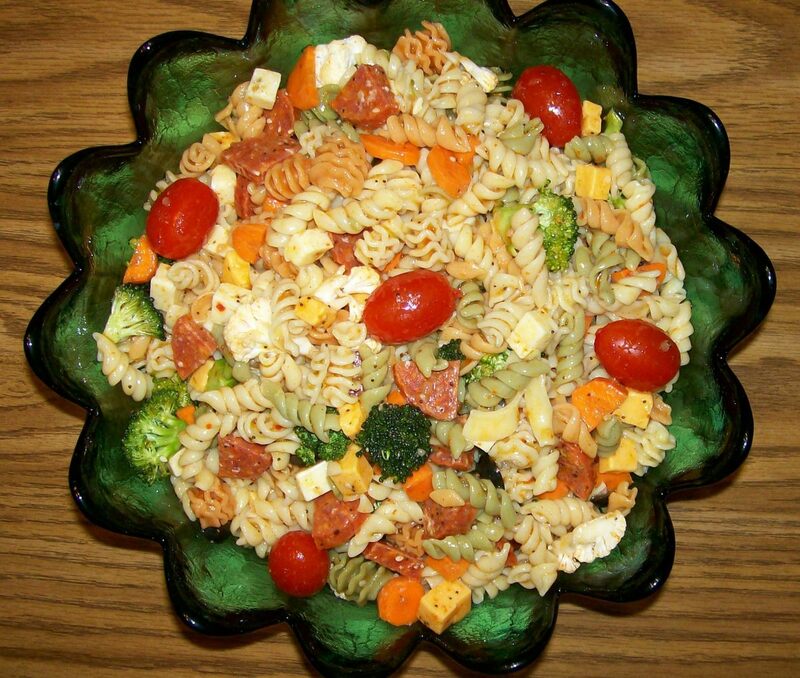 Cold pasta salad is a classic, easy, healthy summer dish. This recipe is designed to be a side dish, but with the addition of another ingredient or two, it can easily become a main dish. 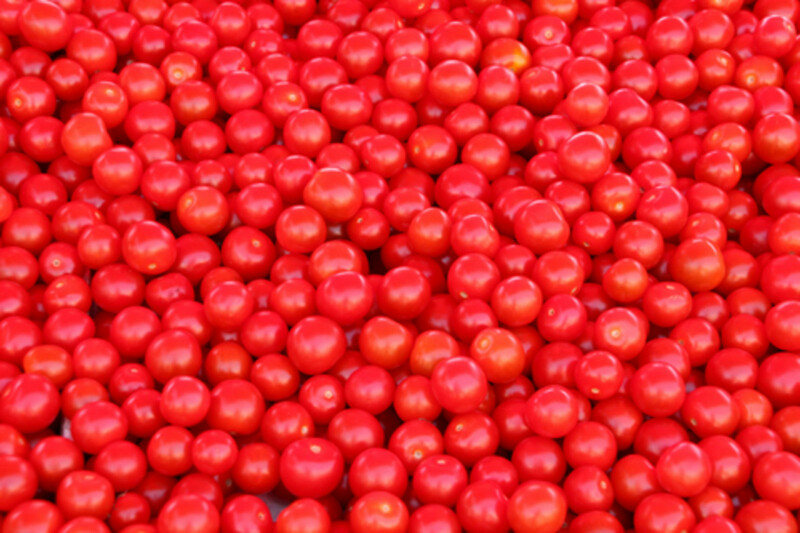 The vinaigrette, lemon juice, and feta cheese give it lots of flavor, and the tomato and pepper give it added color and nutrition. Once you've tried your hand at a few pasta salad recipes, you'll be able to customize them to fit your tastes and preferences however you like. Are you serving a larger group of people? Simply double or even triple this recipe. You can substitute any of the following for the orzo. You can easily add meat to this dish! Cook the orzo according to the directions on the box. After you've cooked and drained it, rinse it with cold water. While the pasta is cooking, chop the tomatoes and pepper. 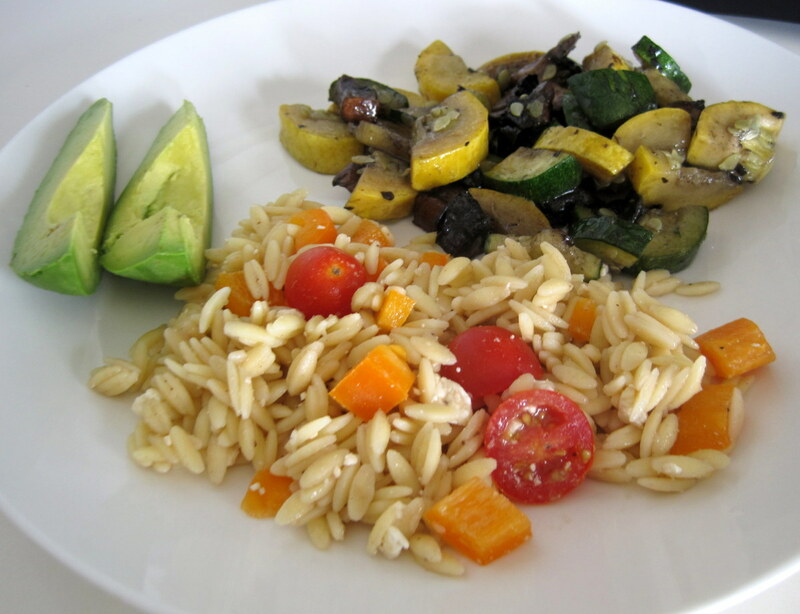 Combine the orzo and vegetables in a large bowl. Add the lemon juice, feta cheese, and vinaigrette dressing. Mix well. 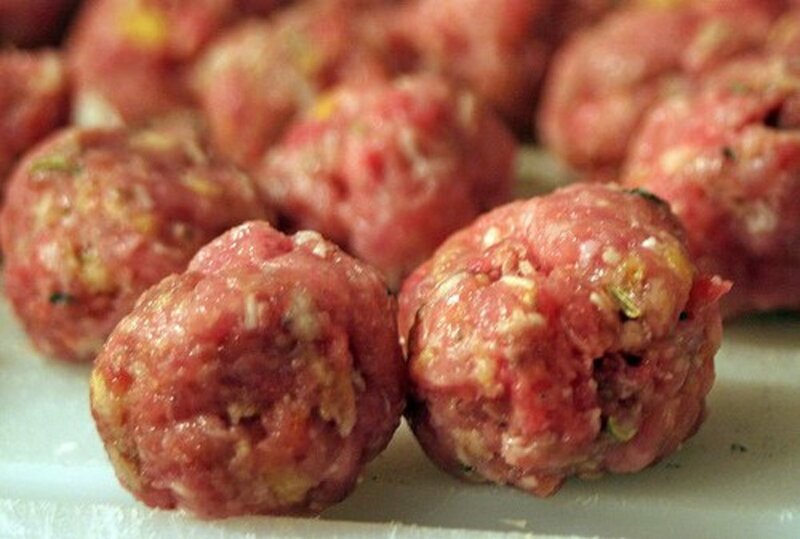 Ideally refrigerate for at least a couple hours or overnight before serving. You can serve it right away, but refrigerating it for a few hours will give the flavors a chance to combine more. When you're ready to eat the pasta salad, slice the avocado and serve it along side the salad. Alternatively, you can chop it and mix it right in the salad. A side of sauteed vegetables will complete this summer meal. Tip: Look for seasonal vegetables. You can customize this dish to fit the current time of year. Alternative: I sauteed my vegetables in a pan on the stove, but you can easily grill them in a foil packet or bake them in the oven. Wash and chop all of your vegetables. Coat a large frying pan with a couple tablespoons of olive oil. Add your vegetables and a few dashes of salt and pepper to the pan. Cook the vegetables, stirring regularly, for 7-8 minutes or until they are cooked through. As this comes together fairly quickly, you can start preparing it 10-15 minutes before you're ready to serve the orzo salad. Are you looking for more vegetable ideas? Cara has a great list of vegetables in this article. Cooking with your kids is both fun and educational. Making vegetable soup with alphabet pasta helps children to give some unusual vegetables a try as well as practice their abcs! If you enjoy orzo pasta salad, you may also enjoy one or more of the following recipes. Orzo Salad with Artichokes, Tomatoes, Chickpeas, Feta, and Lemon Basil Dressing. This is a similar recipe with artichokes and chickpeas. The lemon juice goes into the lemon basil dressing. Cooking the orzo in broth will give it extra moisture. Strawberry & Broccoli Orzo Pasta Salad with Lemon Poppy Seed Vinaigrette. Go for another classic summer food combination with strawberries and broccoli. This time the vinaigrette has poppy seeds. Orzo Caprese Salad in Tomato Cups. If you love caprese salad, this one is for you. I love the idea of serving it in tomato cups. That is such a great serving option for so many different salads. Grilled Salmon Orzo Salad. Grilled salmon is the perfect compliment for a light pasta salad. Orzo Chicken Salad. If you weren't sure how to create a great chicken addition to your orzo pasta, you're in luck. Mexican Orzo Pasta Salad. If you like the avocado addition to my recipe and are looking to take it one step further, this is for you. Mediterranean Orzo Salad. This is a nice take on the Greek version with a citrus dressing. Complete your meal with a summer drink! Sangria is an easy, delicious summer beverage that you can enjoy any time during the summer. This recipe includes red wine and brandy. Orzo seems like a good pasta to work with and make salads. I will definitely add it on my grocery list and try it. Great Hub!!! Thanks, Vicki, Kerry, and Victoria! I hope that you get a chance to try it. mmmm, this looks so delish! Especially with the avocado on the side! This looks awesome. Can't wait to try it! Pinning! Thanks, stricklydating and LaThing! That's great. Lovely! I am definitely going to make this! Nice, twoseven! Avocado is a great pairing for it. Sundried tomatoes and marinated artichoke hearts also sounds delicious. Orzo salad is my go to side dish to bring to any potluck or dinner, but I had never thought of doing it with avocado! This sounds great. We usually use sundried tomatoes and marinated artichoke hearts, which I think I'll keep doing through the winter. But next summer I am definitely going to try this recipe with nice ripe avocados and tomatoes from our garden! Thanks for the great hub - beautiful pictures too! Recipe looks delicious! 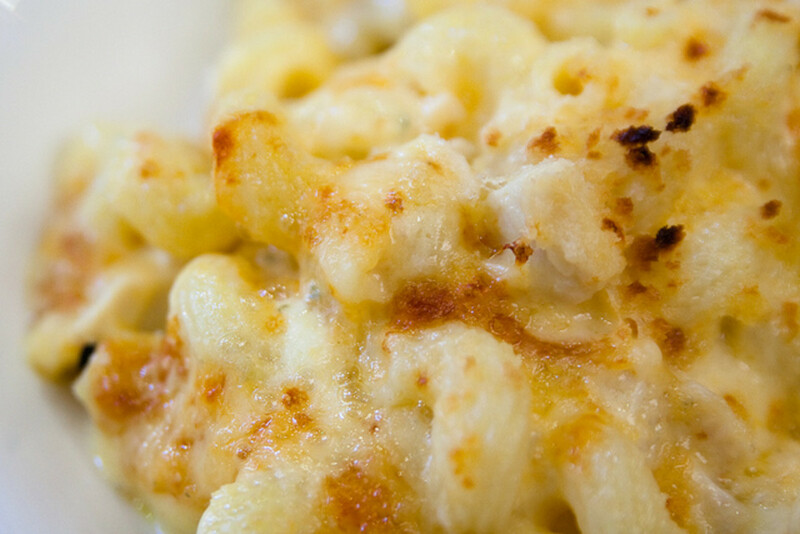 Cold pasta dishes are my favorite summer meals. Kelley and RTalloni, thanks! You're right that this is a perfect option during a busy week. Natasha, there are so many possibilities for both hot and cold orzo dishes including sides and entrees. You shouldn't have any trouble finding ideas. This look s really tasty! Thank you for sharing! MMM, orzo. MMM, summer salad. I love the taste of summer, even if it is the beginning of fall. :) Thanks for sharing this beautiful recipe! I like orzo, but I can never seem to think of anything to do with it. Luckily, summer is kind of an eternal season for me, so I'm sure I won't have trouble finding the necessary vegetables! Yes, this does look fantastic, right through to the sauteed veggies. Thanks for this easy meal idea for a busy week! Carol, thanks! Having a great list of ingredients that you love is a good sign for a successful recipe. Love all the ingredients so I know this is going to be delish. Thanks for sharing this delightful recipe. Wow, a very easy and quick recipe. Nicely done and will be experimenting with this one. Thank you! Thanks, Pamela! You definitely have to give orzo a try sometime. 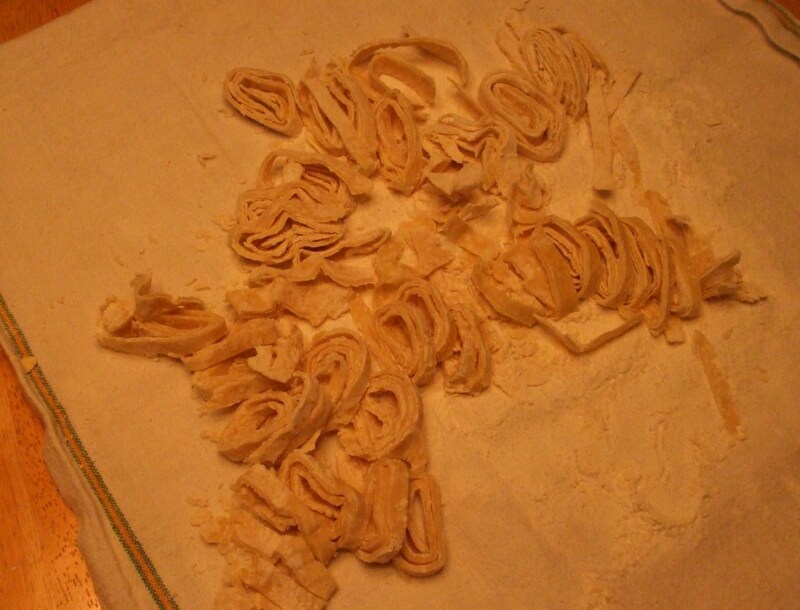 It is one of my favorite pastas. That's awesome about the sauteed vegetables. Carly, nice! I'm sure that this would be delicious with baby spinach and red onion. Randomcreative, I have a recipe similar to this one, the added ingredient is a fresh bag of baby spinach and read onion. It is so easy to make and looks and tastes amazing. That dish of food looks wonderfully delicious. I have never used orzo pasta but will give it a try. 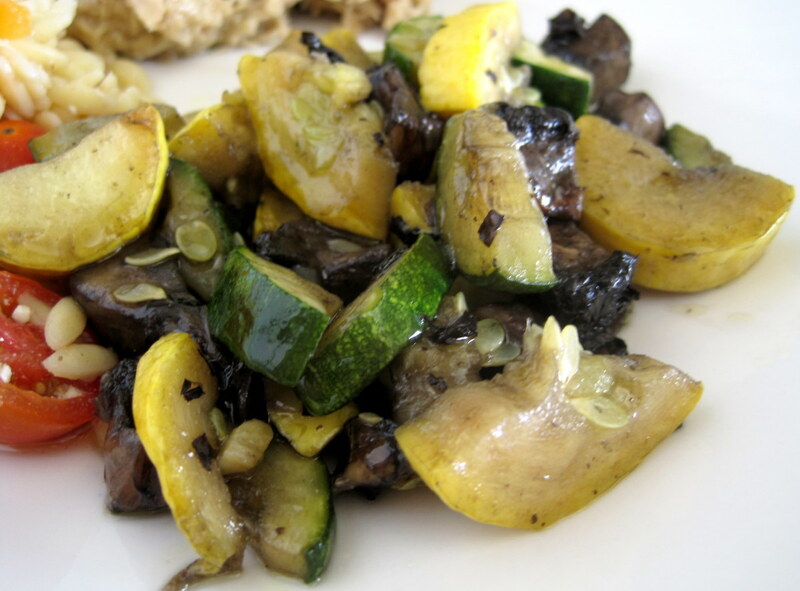 I also use the sauteed vegetable combination exactly as you do and we love it. Thanks for the recipe. Thanks so much, Carly! Let me know what you think of it. Tomatoes and feta are a perfect pairing with orzo. HubPages really needs a yummy button! Janine, you'll have to give it a try! If you like all of the ingredients, this should be a win. Thanks for the votes and shares! Wow, I love all the ingredients in this recipe and for some reason never thought to put them together to make a dish. I have pinned to try this one, as well as voted and shared too.